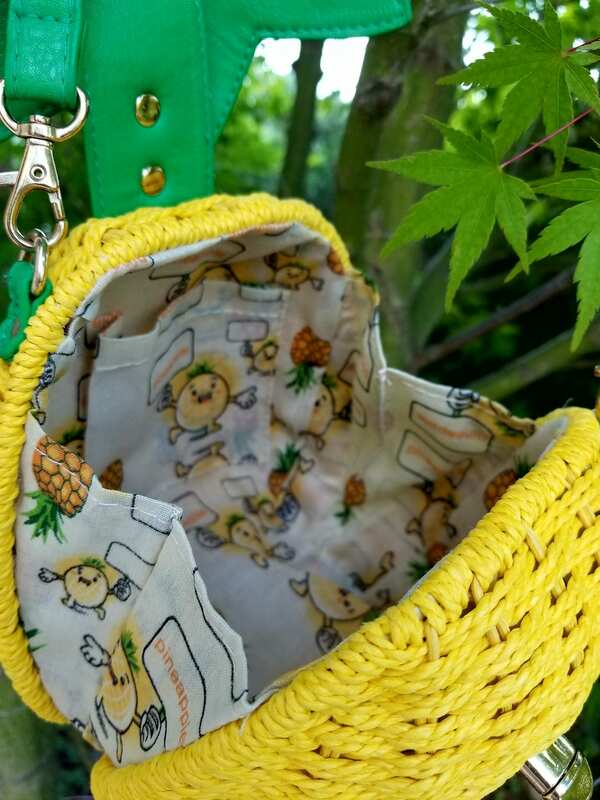 Love pineapples? 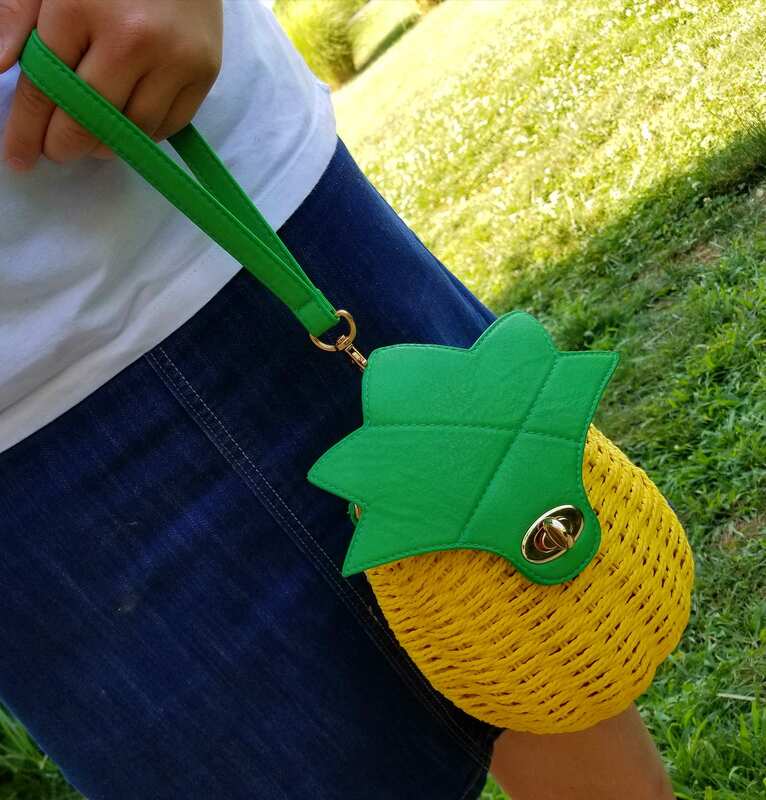 Well this pineapple purse is just for you! The purse had a wrist strap and a longer cross body strap. You can wear it which ever way you choose. It is so gorgeous you will get compliments anywhere you go. 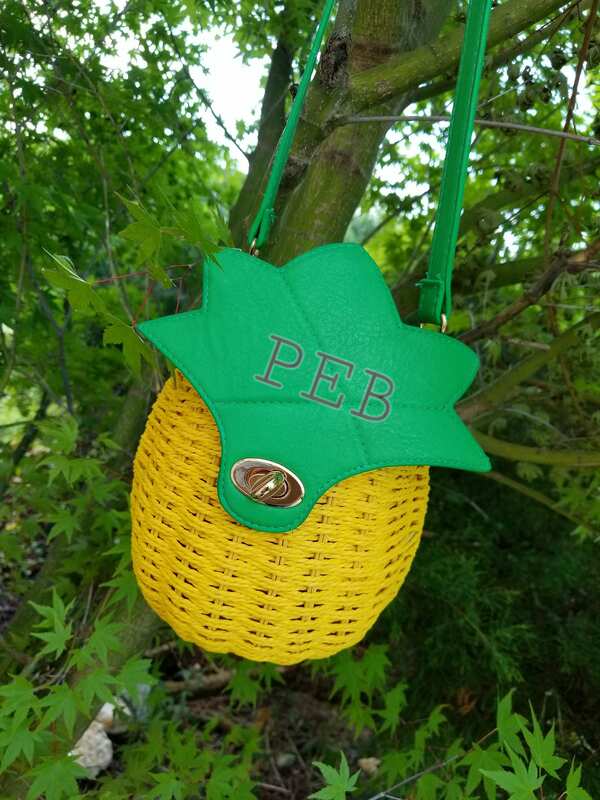 Each purse can be custom engraved .